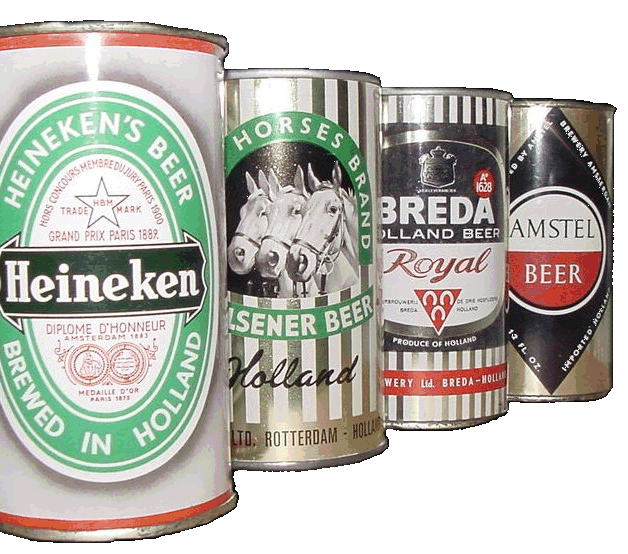 Recently I started a small business called mytap producing customized partycans (5 liter). Please visit the website and spread the word to small brewers, associations and everyone who might be interested. I would be grateful if you could add a link to my sites on your own website.